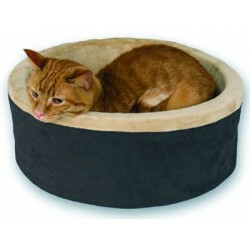 Cuddly heated bed provides soothing comfort and warmth. 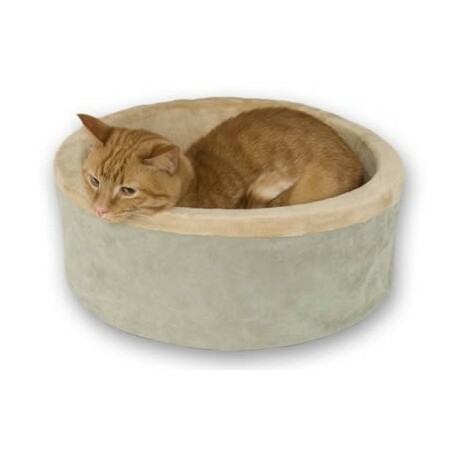 Made of thick orthopedic foam with plush faux lambskin inside and handsome faux suede exterior. Removable cover for easy cleaning! 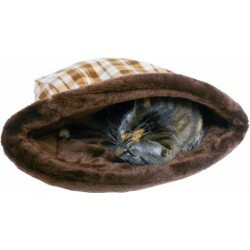 Cuddly heated bed provides soothing comfort and warmth. 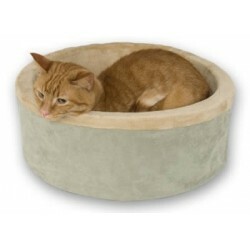 Made of thick orthopedic foam with plush faux lambskin inside and handsome faux suede exterior. Entire cover removes for washing. 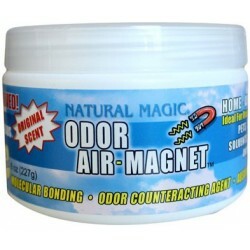 Ideal for kittens and older pets. For indoor use only. Cord is 65" long. 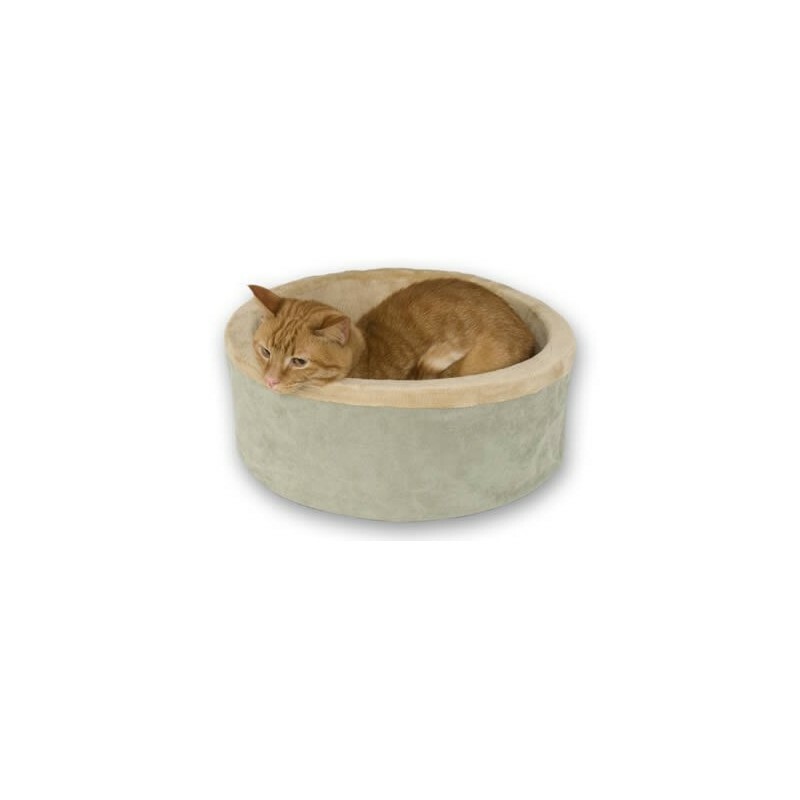 The bed's diameter is a roomy 16".